Sheila didn’t want to live in Slaton, Texas where she was too old to attend school, yet hungry for reading. When she discovers the new Harvey House is hiring she accepts the job to help her family get out of the tent they’ve been living in for two years. Although, the work of a Harvey House Waitress is hard and time consuming, Sheila finds time to visit the local Railroad Reading Room where she not only gets to fulfill her desire for reading, but meets Dale; a man who inspires and helps her. 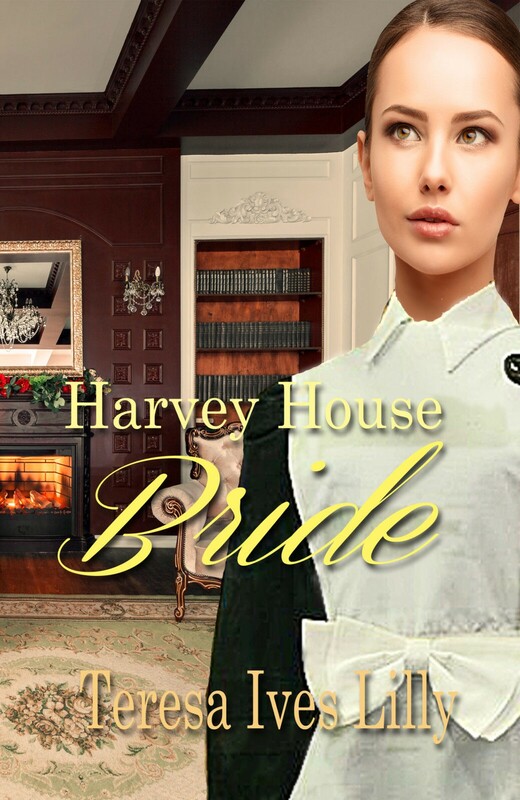 The Harvey House rule is: no waitress may get married before her one-year contract is ended. Will Dale even want to marry her, or will she decide to love him and risk losing her wonderful job?